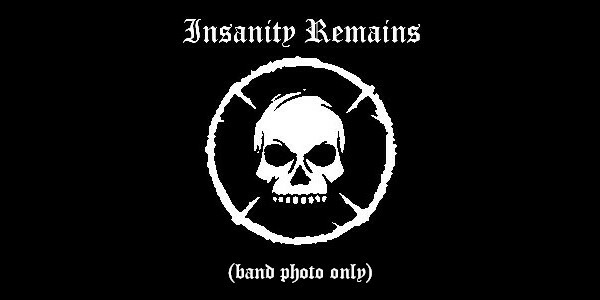 Unrestricted and piercing old school death metal. 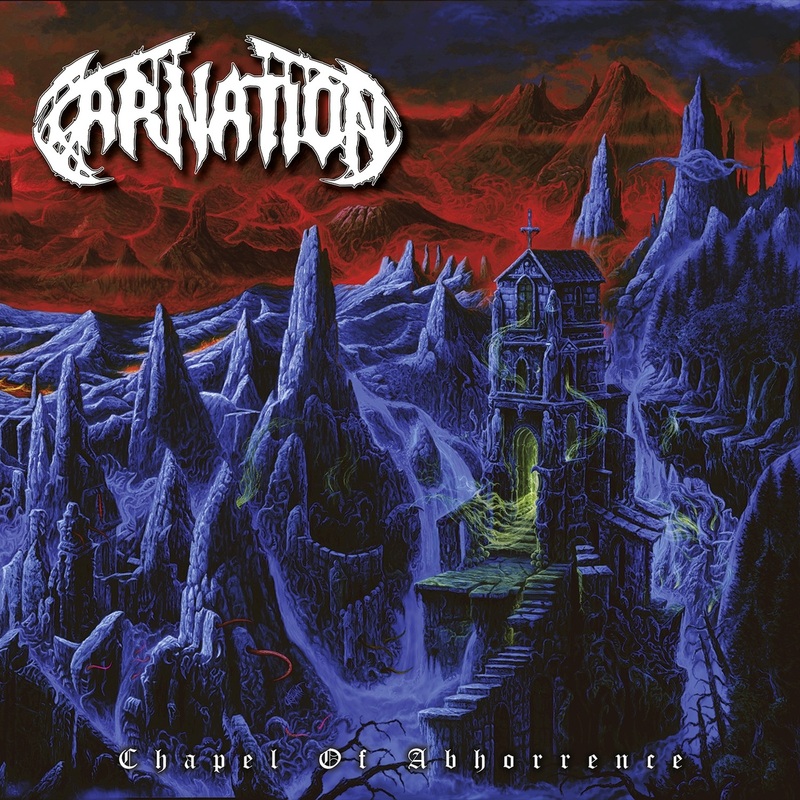 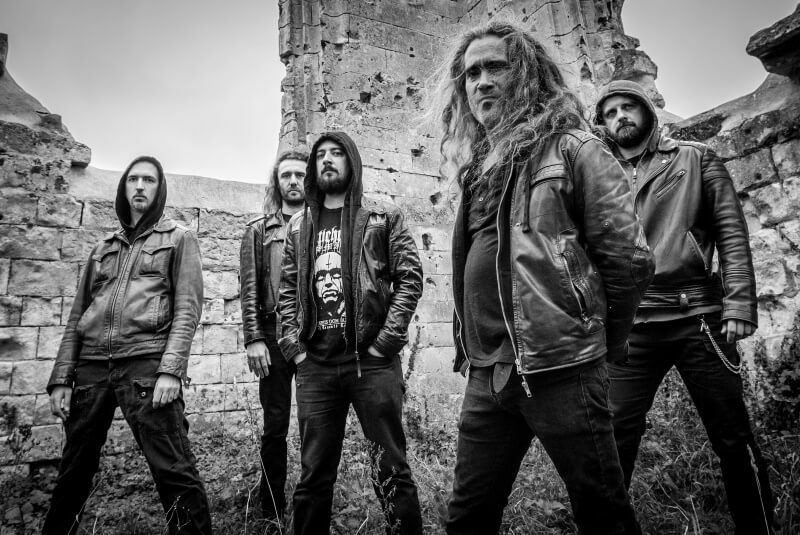 We got Carnation, a new death metal band originating in the Netherlands, introducing themselves with such a memorable debut album "Chapel of Abhorrence" containing eleven tracks dwelling within the old school death metal scene. 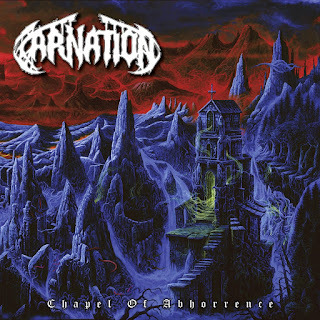 A simple and straightforward discharge without compromise or remorse, their sound is rooted upon bands that arose at the beginning of the nineties such as Carnage, Dismember, Vader or Decapitated, these could describe Carnation's diversity. 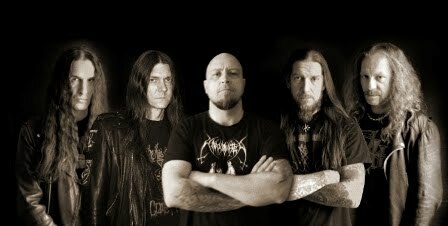 Overall, "Chapel of Abhorrence" succeeded to pull together a brutal and some kind of melodic riff with an intense drum work and they don't restrain themselves at all, the vocals sounds like a real demon trapped in the studio spitting out a devilish conjure, song after song, tracks like the opener, "The Whisperer" engages your attention right away, "Hellfire" is tremendous and merciless and we can keep up adding more to the positive list. 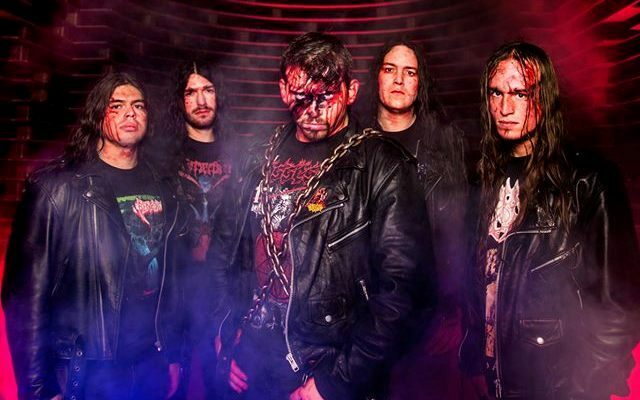 However, the downside of this album comes again in the length combined with some slow-paced tracks like "Sermon of the Dead" or "Power Trip" exploring a variant, but not suitable due to the initial intensity shown during the first half of the album. Listen to the album and draw your own conclusions.